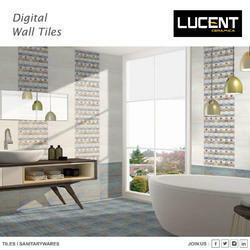 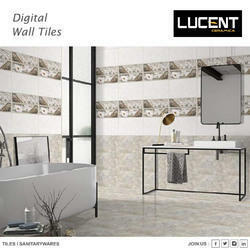 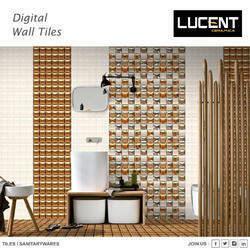 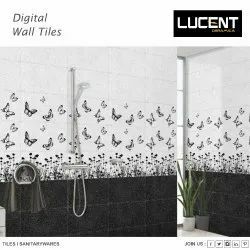 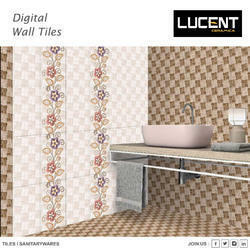 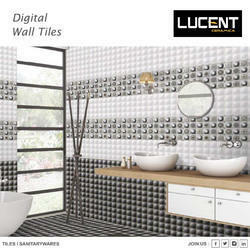 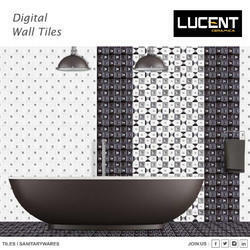 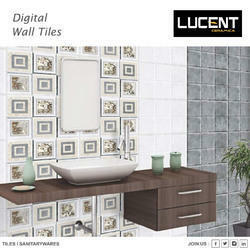 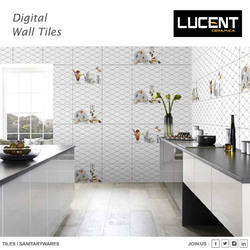 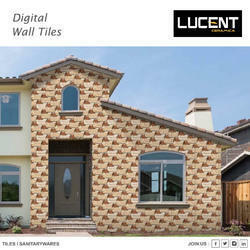 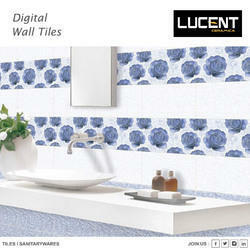 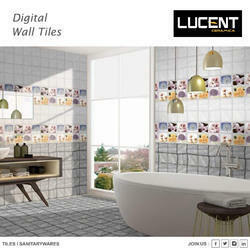 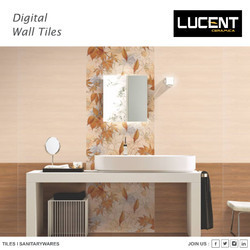 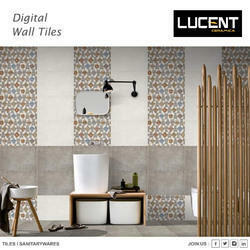 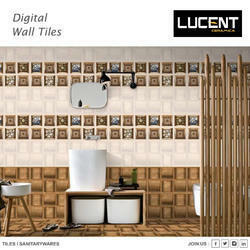 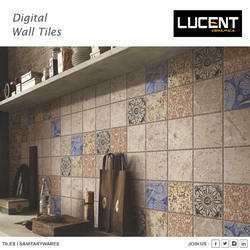 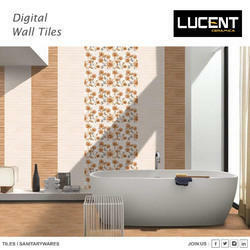 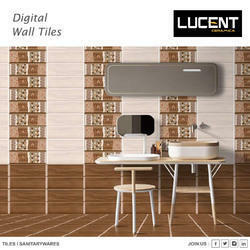 Being a client centric organization, we are involved in offering a unique collection of Luster Series Wall Tiles. 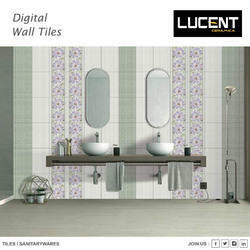 These Tiles are available in various specifications, shades and finish as per the requirements of clients. 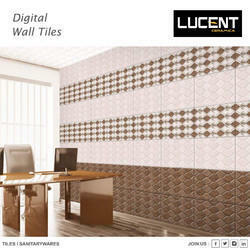 Besides, to deliver defect free range at our clients’ end, we quality check these tiles on well-defined parameters. 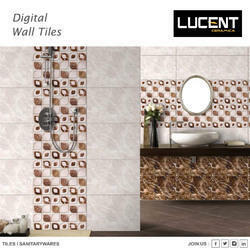 These are extensively admired for uniqueness and attractiveness. 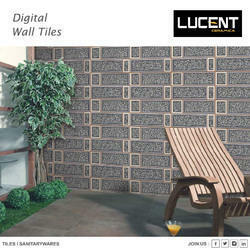 These can be availed at reasonable rates. 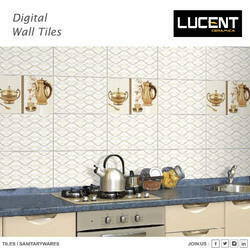 lucent ceramics is a leading manufacturer & exporter from the arena of Indian ceramic industry-Moravia. 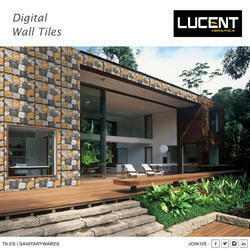 We are the hard-core professionals keeping an extensive view to rock the market worldwide. 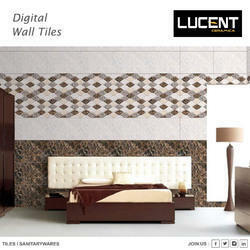 since years of evolution at the native of clay-art: morbi, made us an unbeatable brand as “lucent ceramics”. 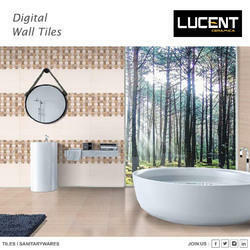 We envisioned the link, missing between customer dreams & realization. 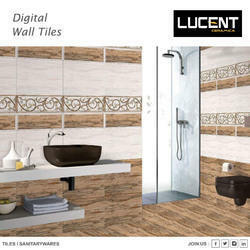 We are successfully meeting the requirements of our clients by manufacturing, exporting and supplying the best quality range of soluble salt nano porcelain tiles, inkjet glazed porcelain tiles . 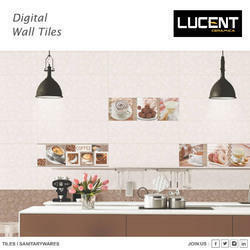 Lucent Ceramics is a leading manufacturer & exporter from the arena of Indian ceramic industry-Moravia.We are the hard-core professionals keeping an extensive view to rock the market worldwide. 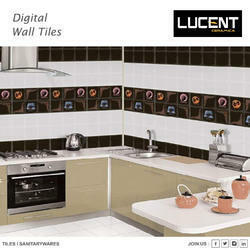 Since years of evolution at the native of clay-art: Morbi, made us an unbeatable brand as “LUCENT CERAMICS”. 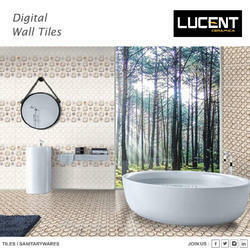 We envisioned the link, missing between customer dreams & realization.We are successfully meeting the requirements of our clients by manufacturing, exporting and supplying the best quality range of Soluble Salt Nano Porcelain Tiles, Inkjet Glazed Porcelain Tiles . 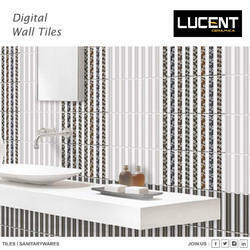 As a quality focused firm, we are engaged in offering a high quality range of Designer Wall Tile.